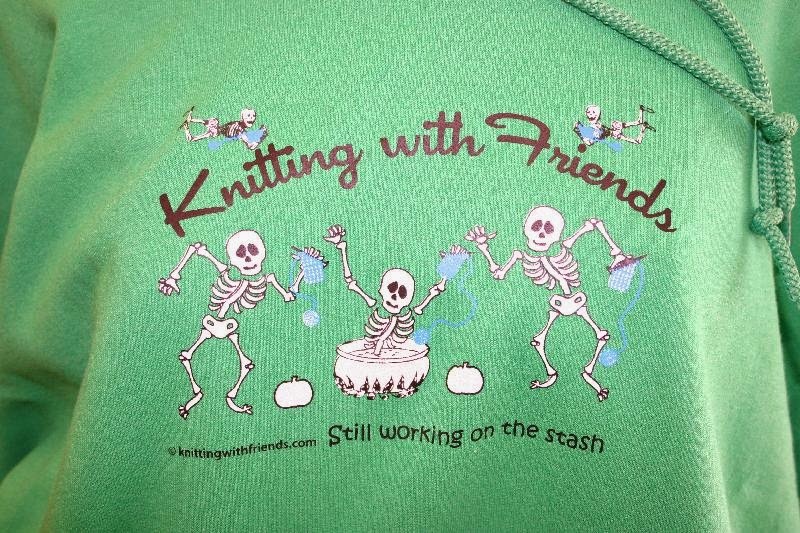 Yarn and Fiber Happenings: Knitting with Friends Hoodies Have Arrived! We Love Moms! Enjoy 11% off all In-Store and On-Line Orders in Celebration of Moms Now through Mothers Day May 11! 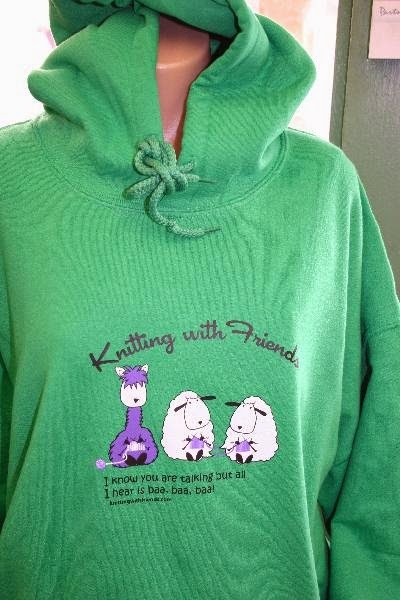 Knitting with Friends Hoodies Have Arrived! We Love Moms! Enjoy 11% off all In-Store and On-Line Orders in Celebration of Moms Now through Mothers Day May 11! Hoodie, Hoodie! Everyone Loves A Hoodie! 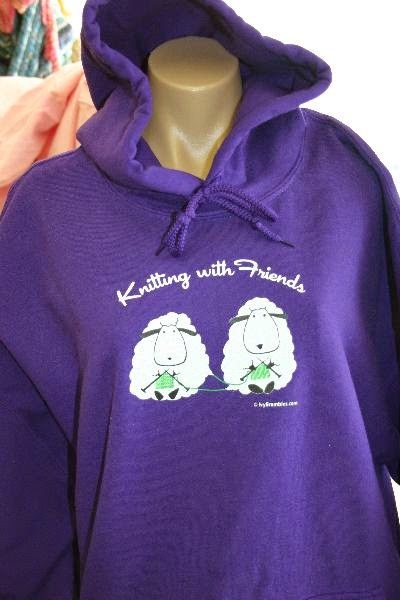 Knitting with Friends Hoodies are a great way to keep warm while expressing your love of knitting! 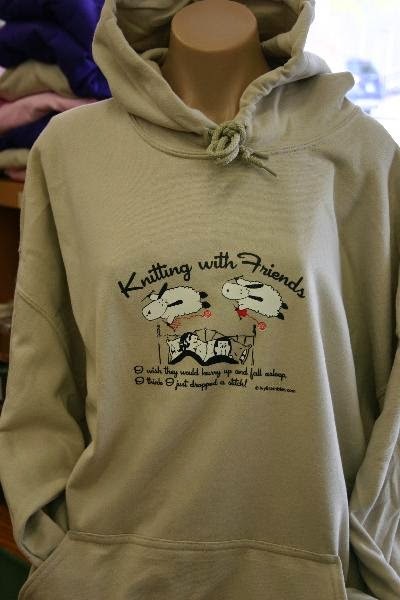 Our fun and friendly sheep delight everyone with their whimsical outlook on the world of knitting, crochet, and quilting. Order yours today so you aren't left out in the cold! 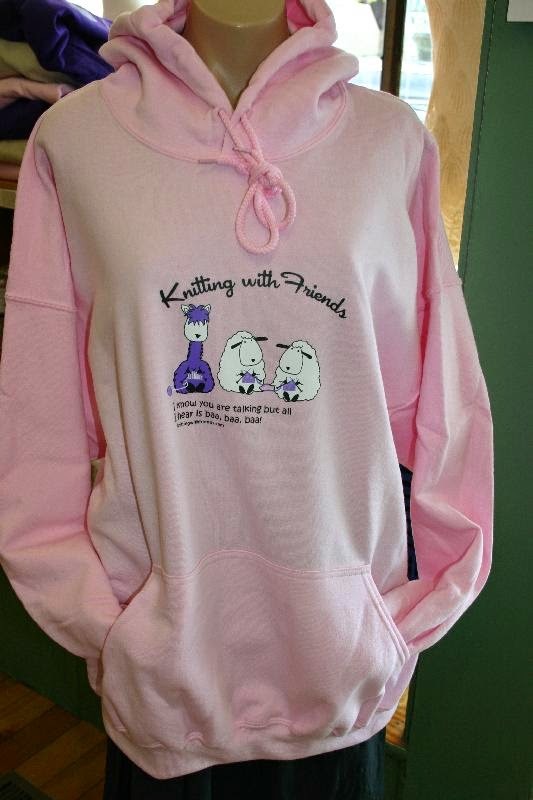 Our Knitting with Friends Hoodies are available in sizes Medium (44) through 2xl (56) and are 100% Pre-Shrunk Cotton with Long Sleeves! Easy care machine wash and dry! They are super soft and very comfortable! Happy Mothers Day from All of Us to You!!!! More Scissors Have Arrived - The Perfect Accessory is HERE! 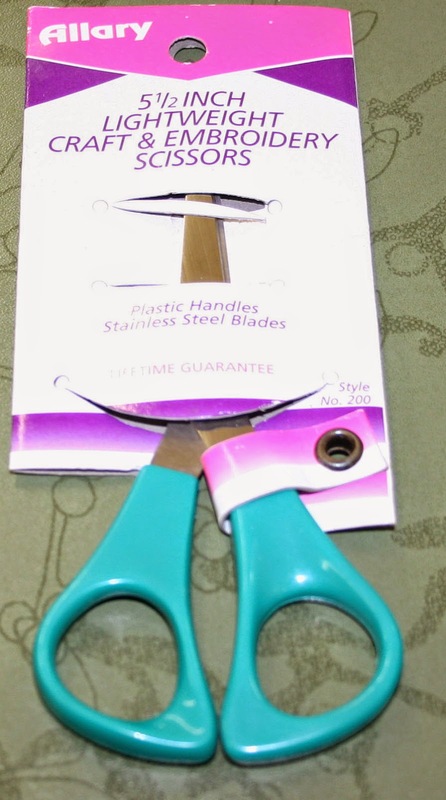 Scissors that Fit in Your Notions Bag and Your Budget! 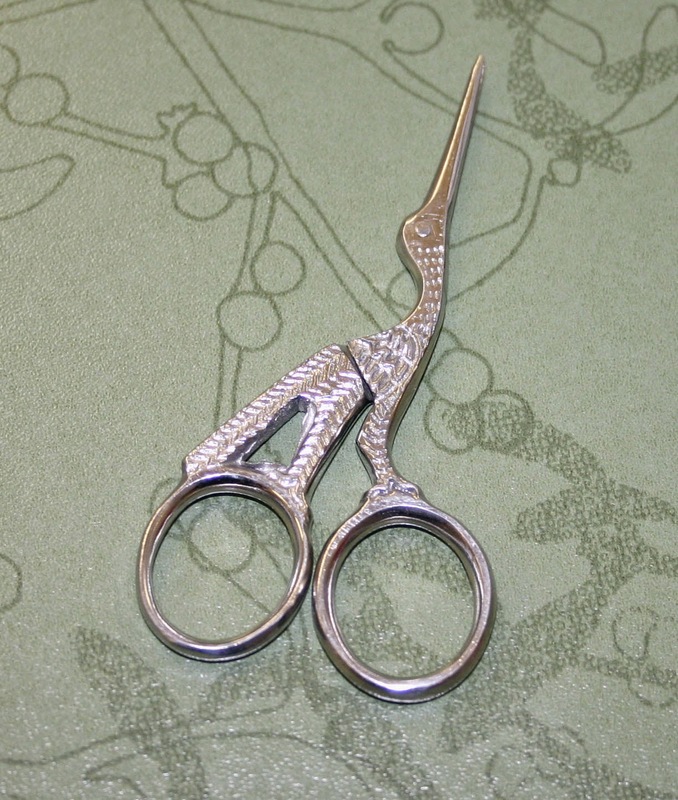 New Scissors in Stock and Available for 15% off Now through End of May! We have just received lots of cute and handy scissors. Designs include handy folding scissors, scissors shaped as Storks and Roosters and medium sized scissors - whatever size you notion bag, there is a scissor here that will fit! Check out our dedicated Scissor page in Notions! And to make the offer more enticing - each scissor is 15% now through end of May! Prices are marked to reflect 15% savings! 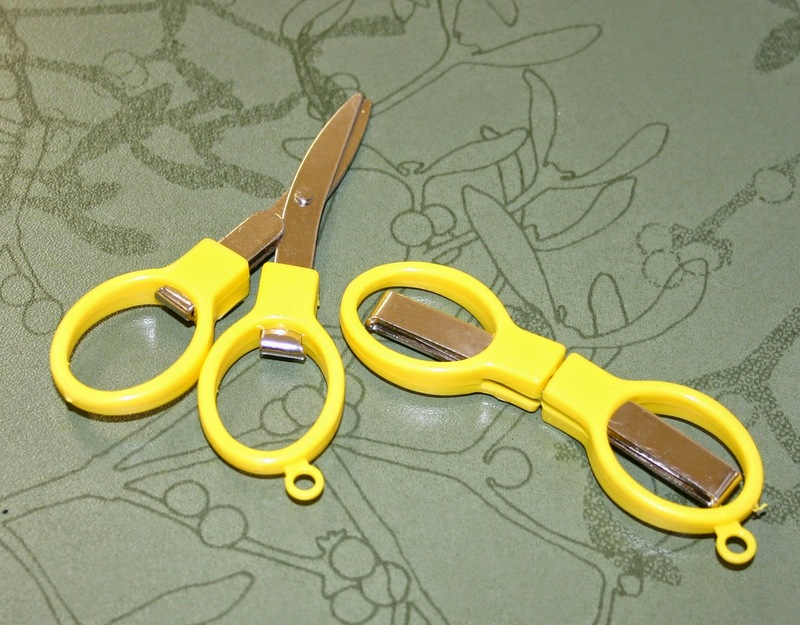 At these prices, each notion bag wants a pair of these handy scissors!